We’d all love to say that we make our baby’s food at home from scratch, but for a number of reasons, sometimes that just ain’t happening. That’s what Cassandra Curtis realized several years ago: since then, she&apos;s given parents an organic baby food option that&apos;s just as healthy, just as transparent, and just as delicious as homemade with Once Upon a Farm. Curtis&apos; journey began when she was a new mom herself; after attempting to make all of her first daughter&apos;s food at home from organic products, she realized that there had to be an easier way. 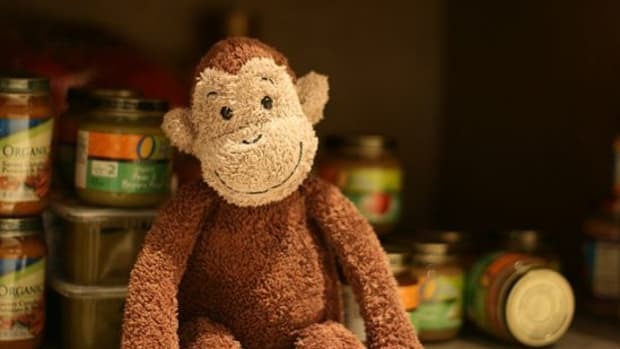 With the knowledge that millions of other parents must be in the same boat, Curtis decided to see if there was an easier way to provide fresh, high-quality, organic baby food to families. “I did a lot of research and decided to test it out in some farmer&apos;s markets in San Diego," she says. With rave reviews from both parents and little ones, she connected with co-founder Ari Raz, and together, they launched Once Upon a Farm in 2015. 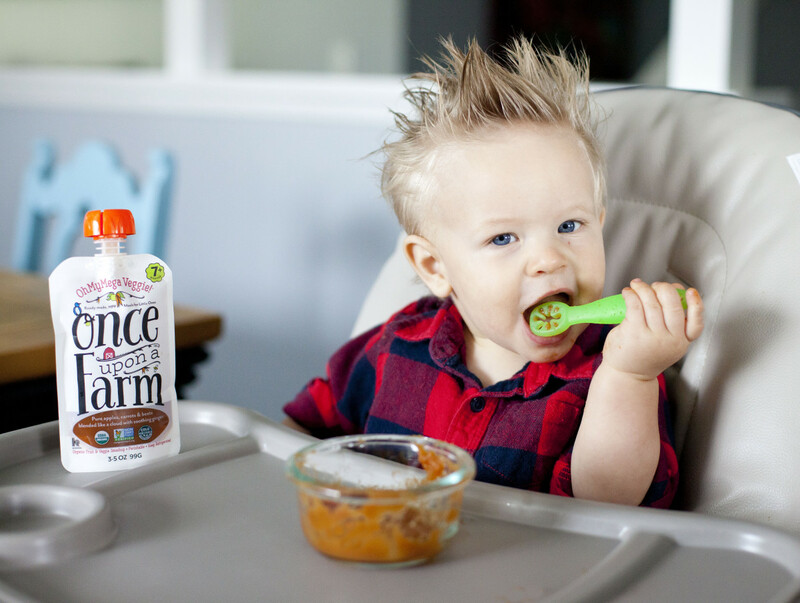 Less than a year later, their organic baby food found a home at Whole Foods, and the company has not stopped growing and innovating ever since. 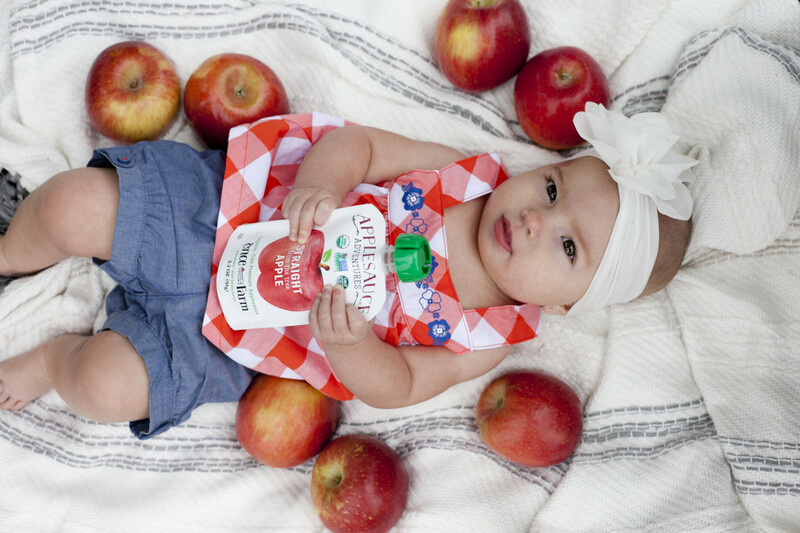 It was important to Curtis that all of the vital nutrients in the fresh, organic produce be conserved in the final product: studies have shown that many major brands are lacking in these crucial elements, thus contributing to parents&apos; desire to make organic baby food at home. 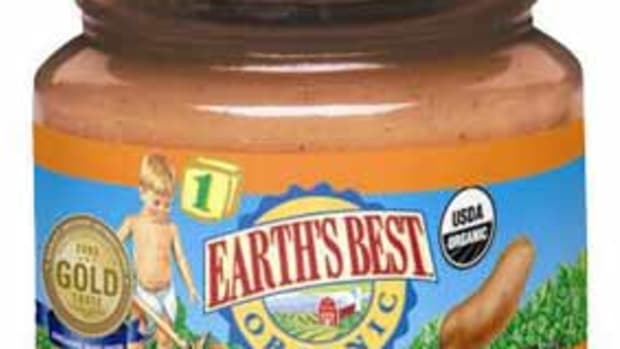 For Once Upon a Farm, the solution came in the form of high-pressure processing technology (HPP) instead of thermal pasteurization, which shelf-stable baby food products use. HPP technology, which is also used for cold-pressed juice products, not only improves the nutrient profile of the company&apos;s organic baby food, but it also makes for better flavors and a lower sugar content: seeing as the products are not heated to high temperatures, the natural sugars present in the fruits and vegetables are not condensed. The final products taste fresher and are closer, nutrient-wise, to fresh produce. The company’s product line is currently comprised of twelve different organic baby food, including Mama Bear Blueberry, Wild Rumpus Avocado, and Green Kale & Apples. 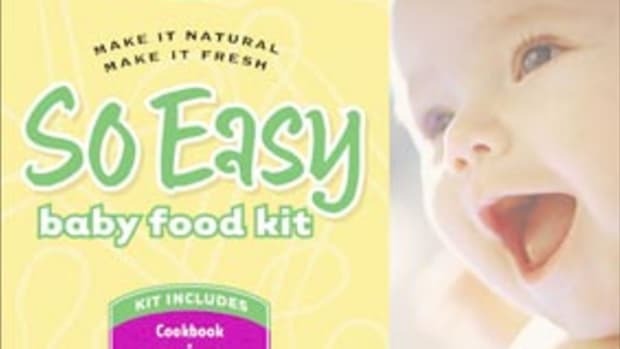 The recipes are baby-approved for flavor, and they&apos;re also specially designed with help from Dr. Laura Jana, pediatric advisor, Dr. Randy Worobo, food safety adviser, and Dr. Jill Castle, childhood nutrition expert, to make sure they&apos;re ticking all of the necessary nutritional boxes, including a healthy dose of healthy fats. 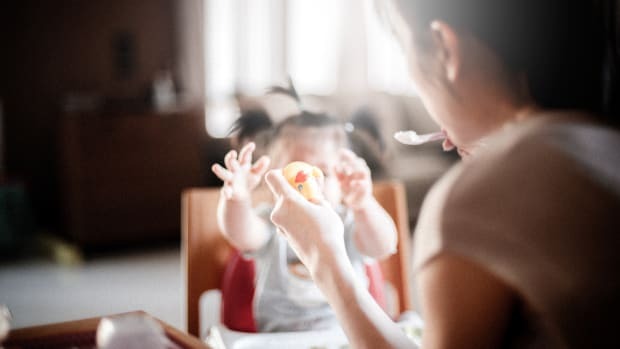 “That’s super important for babies,” says Curtis, “Because breast milk is comprised of a high-fat content, and when they’re transitioning over to solid food, it’s important to have that component in place." 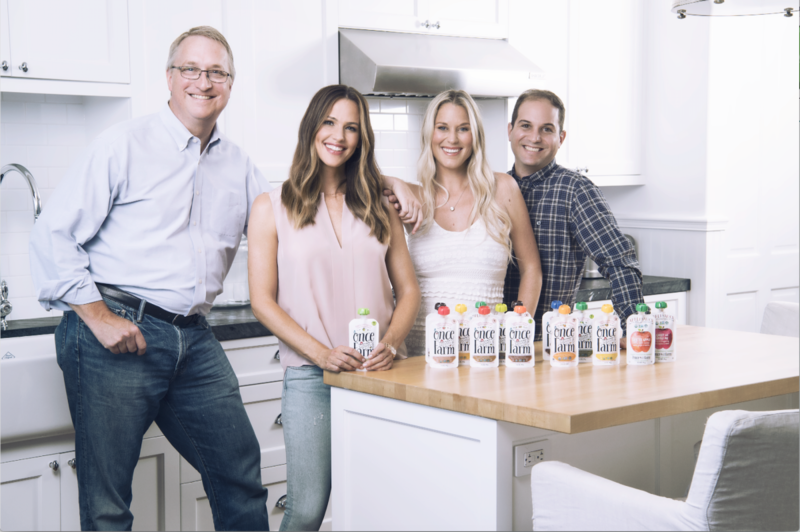 Given the team&apos;s innovation and drive, it&apos;s no surprise Once Upon a Farm quickly they attracted quite a bit of attention, notably former Annie’s CEO John Foraker, who, three years after Annie&apos;s was purchased by General Mills, was looking for a way to get back into a small food start-up and let his entrepreneurial spirit thrive. He and actress Jennifer Garner, who is also an ambassador for Save the Children, discovered the product in 2017. In September, they joined the team and set out to help Once Upon a Farm grow and realize all of its potential, specifically with regards to wider retail distribution and innovating new lines for older children between the ages of five and seven. 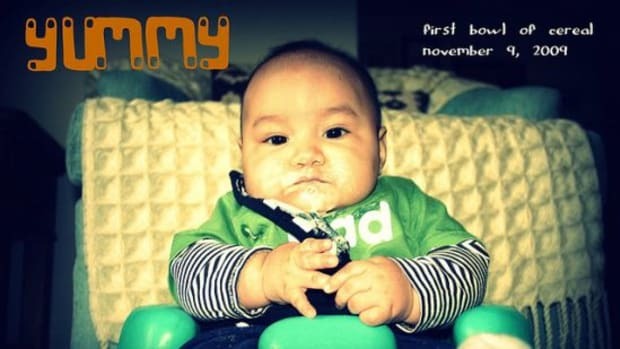 He feels that this is a place where Once Upon a Farm can fill a void and help parents feed their kids truly better food. Transparency is especially important when it comes to allergens, particularly for small children. 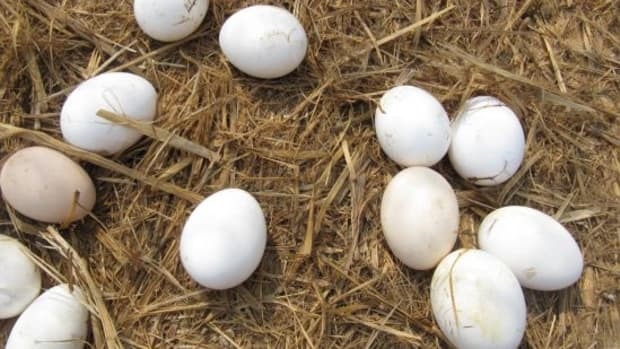 Curtis notes that Once Upon a Farm is careful to make sure that there is no contamination between production runs. But the company is also constantly informing itself about new developments in allergen science and the ways in which these developments may contribute to changes or innovations in the product line. Curtis specifically cites recent research from the American Academy of Pediatrics showing that it might be better to introduce children to some sort of tree nut between four and six months of age to ward against allergies developing later. 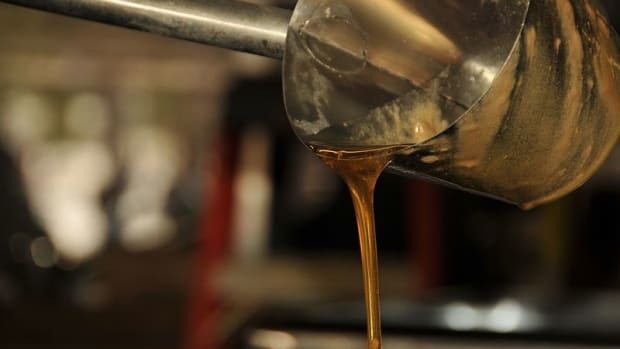 In addition to what&apos;s inside the package, Once Upon a Farm is committed to ensuring that its squeeze packages are up to snuff from a sustainability standpoint. 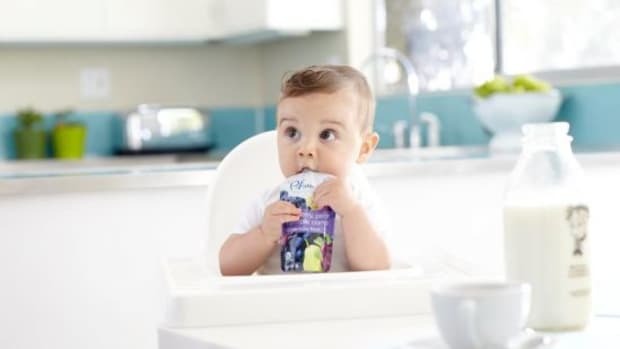 The company has partnered with TerraCycle, a New Jersey-based company that upcycles the pouches into new products, to facilitate this for busy parents. To take advantage of this partnership, consumers just order an envelope from TerraCycle, fill it with up to 100 empty pouches, and send it back to TerraCycle, free of charge. 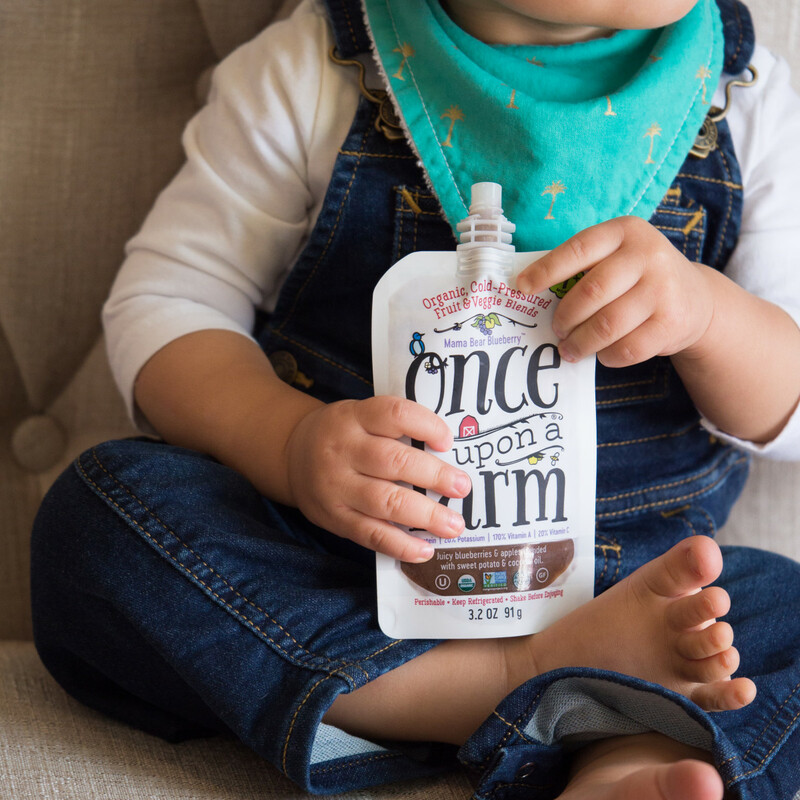 Once Upon a Farm products are currently available in certain Whole Foods, Fairway, Hy-Vee, and Kroger stores as well as online, and given the company&apos;s exponential growth, this organic baby food will likely soon be available in a store near you.